« Barn Burner Circus Show! 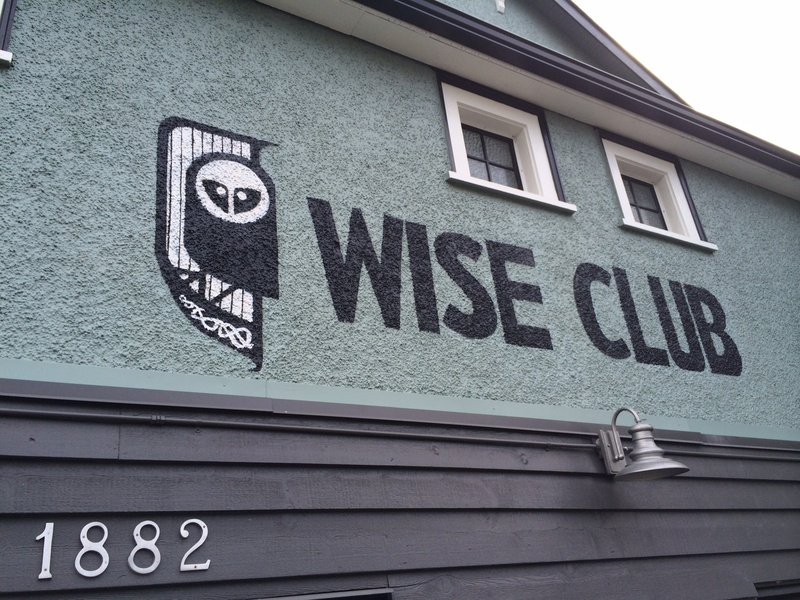 Are you a current WISE Member? Come renew or sign up for your membership if you have not done so already. This is our annual AGM – Find out what has been happening at the WISE and our plans for the Future. Come Participate in your local Community Not-For-Profit SPACE. Do you have a background in Not-For-Profits? Do you love the WISE and want to see it succeed? Join Us at 7pm on June 10th in the WISE HALL.